Superstar musician, Rihanna is mourning following the tragic news of her cousin's death. 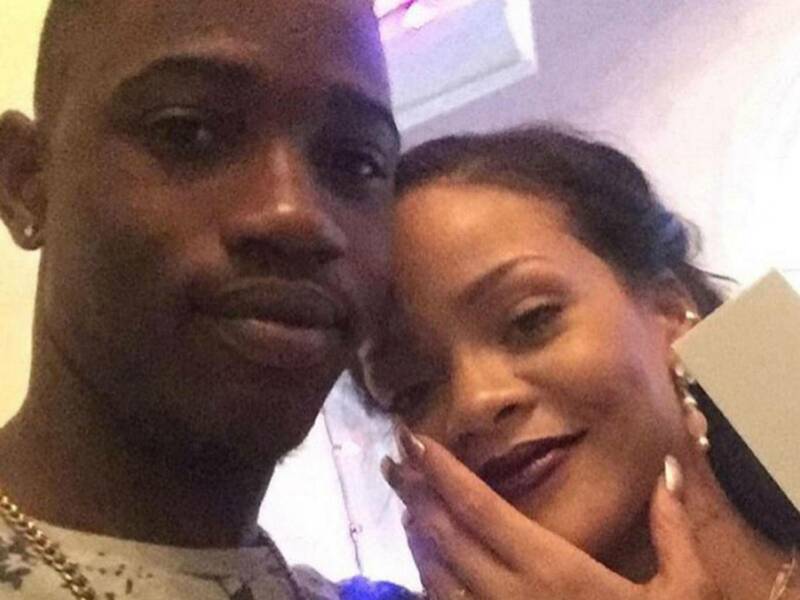 According to reports, Tavon Kaiseen Alleyne who is Rihanna's cousin was reportedly shot dead just hours after they spent Christmas Day together in Barbados. 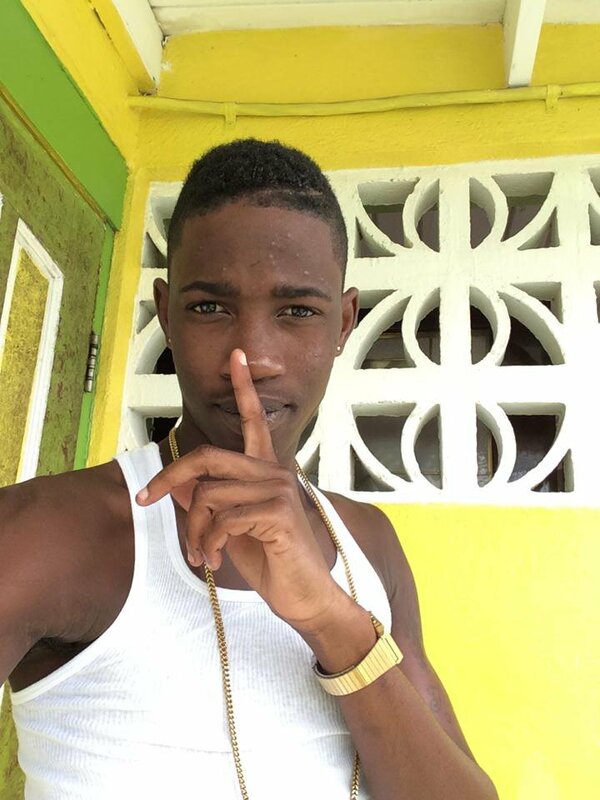 Nation News reported that Tavon Kaiseen Alleyne was walking in the St Michael's area around 7pm on Boxing Day (26 December) when he was shot by an unidentified man several times. He was 21. Alleyne later succumbed to his injuries after being rushed to hospital in a private vehicle. The eight-time Grammy award-winning singer paid tribute to Alleyne on Instagram, mourning him by posting a series of photos of her cousin while calling for an end to gun crime in the country. The "Work" singer also captioned the photos with an #endgunviolence hashtag. Police are currently on the hunt for the shooter and have asked anyone with information to contact Crime Stoppers or the District A Police Station. Gun crime is said to have been rife in Barbados recently with police confirming a significant increase.